SPRING! 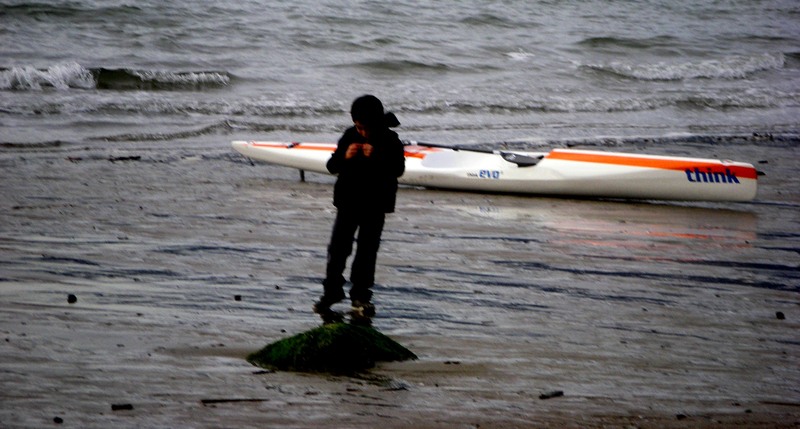 FAST & EARLY, WITHOUT A BANG, LIKE A PENSIVE MOMENT OF YOUNG DREAMERS AT THIRD BEACH. 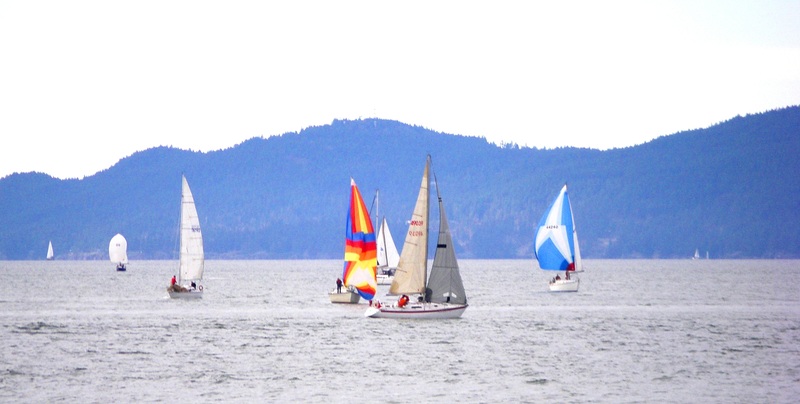 LIKE THE SLOW DRIFTER, A HOT RUM RACE ON ENGLISH BAY IN mid-FEBRUARY! An early Spring, with gentle calm determination, unhurried. Seasons blend grey seas and soft skies of March. Take a deep breath of salty air as you stroll the seawall! Tags: A PENSIVE MOMENT | Permalink.